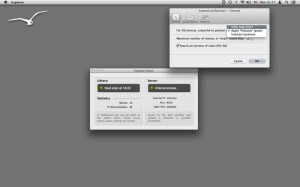 Expanse is a Mac App developed byRoman Sokolov. 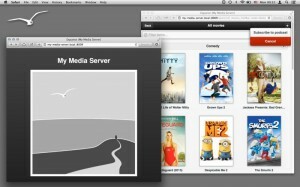 This clever app allows you to access to your iTunes video library from anywhere in the world. 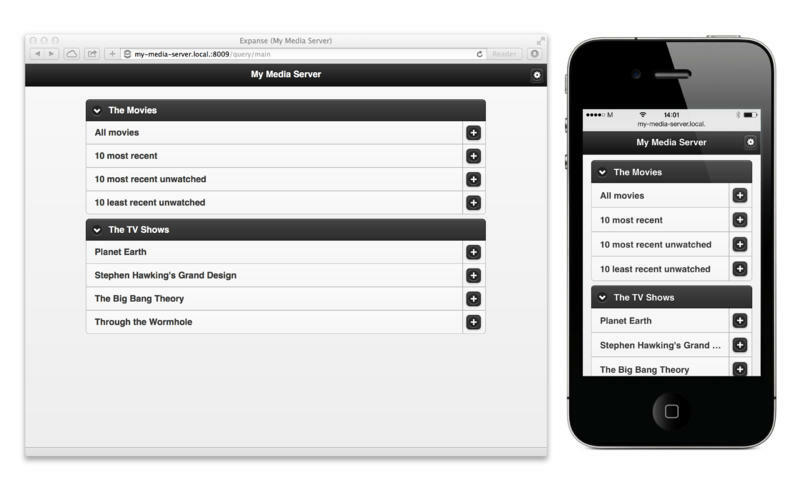 Expanse is basically an app that creates a web server, allowing you to watch your favorite video podcasts and media in a personal server. It boasts a great interface that makes it easy to review your content and find exactly the video you’ve been craving. 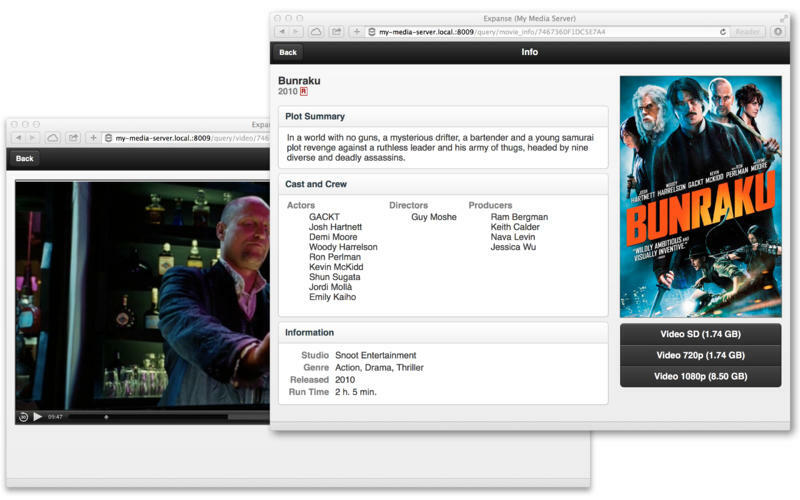 Using Expanse, your personal iTunes video collection is made available on any device with support for HTML5. You can also use the Expanse Web interface to subscribe to podcasts. Expanse is more than just a simple video player. It also has a robust database, allowing you to not only play your videos, but also to review actors, release date, run time, genre, plot summaries, and more. You can also select which video quality you’d like to use, which is great for people who are on internet connections of various strength and bandwidth during the course of the day. Are you also a content creator? 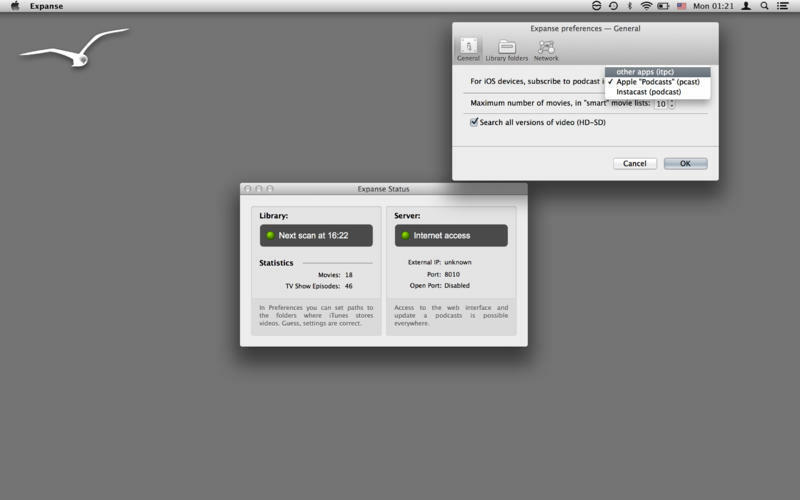 Enter Expanse’s “Local network and Internet” mode, and your personal podcasts will be available on the Internet. This awesome media server is one of the most attractive personal video servers I’ve tried out over the years. The interface is simply top notch. Everything is laid out in a clear and logical fashion, and the clean look of this app makes it simple to review your collection and look up relevant facts about the files in your video collection. Whether you’re traveling, sitting at your cubicle in the office, or chilling on campus, this simple Mac App makes it easy to watch your favorite videos. No matter where you are, you can access the best videos and ensure new video podcasts are being automatically downloaded. Expanserequires OS X 10.7 or later and a64-bit processor.